If you use your personal devices for work, you’ll want to read this 11-step guide. 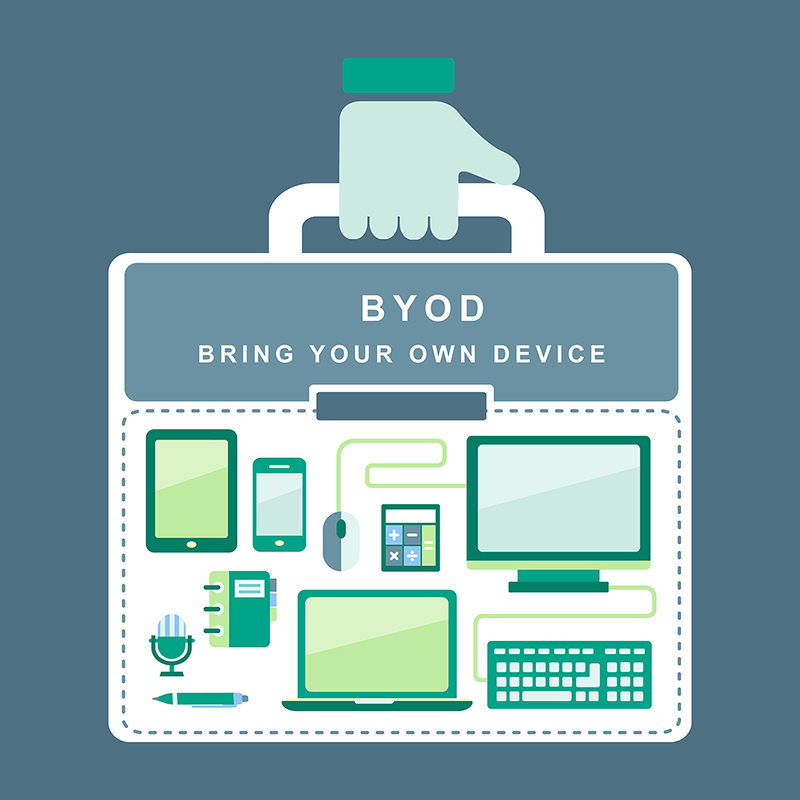 First things first: what is BYOD? In a general sense, BYOD is defined as a way to allow people take their own devices for work, no matter we talk about laptops, tablets or smartphones. 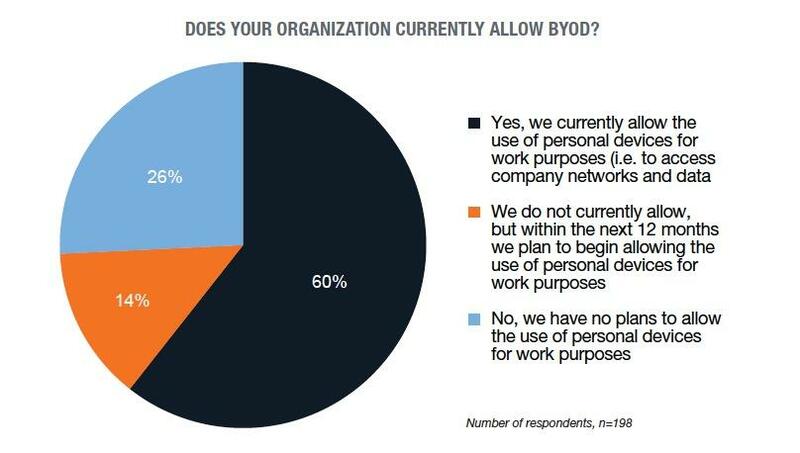 A report from Tech Pro Research pointed out that most companies and corporations are already using or are planning to allow employees usage of BYOD in their own organization. But, as with any new technology and trend, there are positive and negative aspects involved. Which of them will prevail in the future, it is difficult to tell. But, for the moment, let’s see what they are. What are the disadvantages of BYOD? What needs to be acknowledged is that BYOD is no more a buzzword or a trend in the IT environment, it is a reality that affects multiple industries. 67 percent of workers already use personal devices in the workplace. 50 percent of companies will require employees to provide their own devices for their jobs by the year 2017. 69 percent of IT decision makers in the U.S. (and up to 88 percent in some countries) feel BYOD is a good thing for the organization. 49 percent of users say they are more productive using their own devices. Though we may have an increasing number of personal devices employed in the professional sphere, we need to acknowledge that security is each user’s own business and needs to be treated in a serious way. Follow these 11 security steps to protect your mobile device. Security is each user’s own business. An antivirus product is still a very good choice to protect your system. Don’t forget to check not only other users’ reviews, but independent websites and expert opinions. Check out our take on this and make your own choice. Are you using a personal smartphone for work? Don’t forget to protect that device too. Even with the move to BYOD, information security is still a core IT responsibility. Are you taking your personal system at work? Then, you need the best security defenses against cybercriminals. Don’t forget that you have confidential data on your system, which is very important for your company. And for hackers too. Since the attack surface on smartphones is not so easily accessible to hackers, a security software should be enough. This point applies to every mobile device that you may carry with you at work. For a Windows operating system, simply use a free tool that automatically updates all your vulnerable applications and installs the latest security patches. Enable automatic update for all devices. Do you know the programs you have installed on your system? Are you sure they don’t access your private data and share it online? Again, remember it’s not just personal information you have there, but highly sensitive data that is targeted by criminals. To make sure your system is safe, run regularly your system scans with security software programs from the first 2 points mentioned above. For your smartphone, use an app reputation scanning to check what you share with others without knowing. A series of security experts from the IT environment were asked what employees can do to protect their devices. 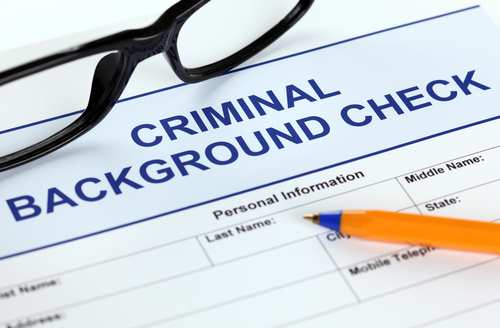 Many of them questioned the employees’ attitude and their critical judgement ability. You know that most companies employ an IT security team and that is for a very good reason: they (usually) know what they’re doing. Though it may be a small team that simply maintains a server or just reinstalls Windows OS from time to time, they know what they’re doing and are ready to assist any colleague with precious information. So, talk to them, show them your devices and ask for indications. I assure you they’ll provide some valuable information for you. Even more, having their approval on your system’s configuration is important and it may save you in the future (if things go wrong). Most employees on a network don’t have the security aptitude to make the right choices when it comes to risk minimization with their own devices. Your laptop now contains sensitive information, maybe financial details and corporate secrets. Usually this hidden information is targeted by hackers, so they may sell it further to the interested parties. The easiest way to do this on Windows operating system is to use BitLocker encryption tool, which is already integrated into your operating system. You just need to encrypt some important documents and maybe send them over the Internet? Then use 7Zip lightweight solution that can archive and password-protect your files, by using one of the best compression formats. Encrypt your system, files and traffic. But defense tools are nothing with security education and information. It is a good thing to learn how to detect online scams run by hackers. These types of threats usually come by social media platforms, even on LinkedIn, and by e-mail. They start with a catchy phrase line and they always target your money. If your device is used for work too, the phishing e-mails may target more than just personal information. 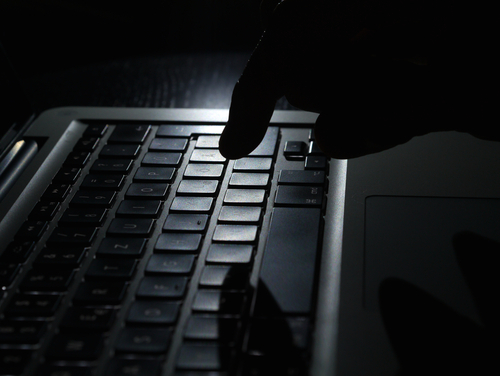 How do we know a legitimate website from another one controlled by cyber-criminals? Where do you put your trust? When using a device that contains private data that may affect a large number of people, you need to pay attention to your steps. 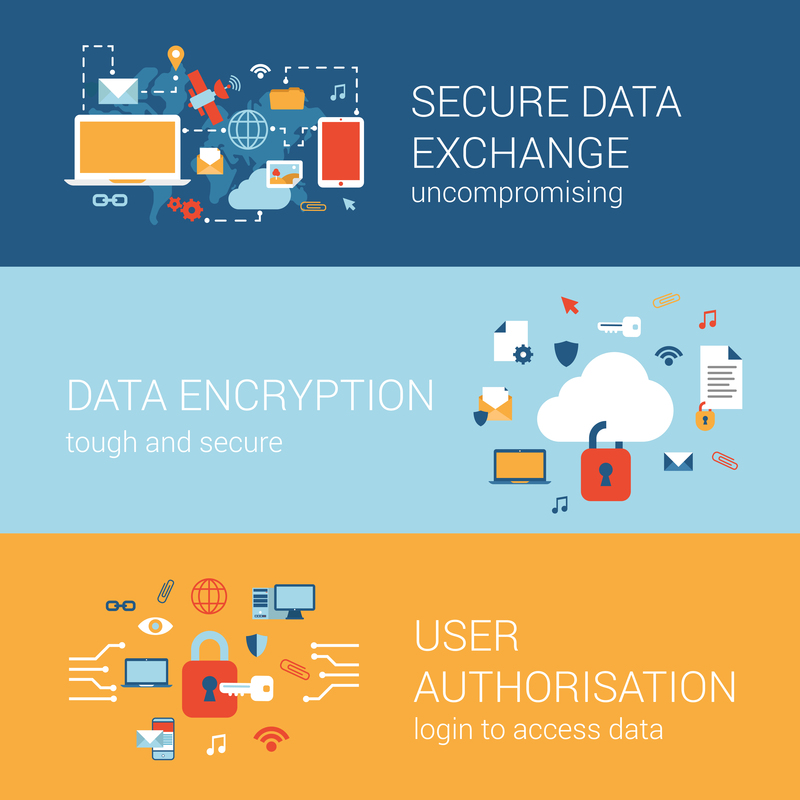 To increase your online security, why don’t you try to answer these 4 simple questions? How did you get on that website? Is it really that safe? Why don’t you check what other people say on Trustpilot? Is it a legitimate and protected site? Do you see the encryption lock icon? Is it a website that starts with “https://“? If you see that, it means that you are on a website where communication is encrypted. Are you using the latest browser version? Does it contain the last security updates? Did you improve your browser settings? Did you install a VPN solution on the laptop to protect your online traffic? If you want a plus of security, why don’t you go using the Tor browser that hides your browsing activity by routing your traffic through the Tor network of computers? Use a VPN solution to access your company’s network. 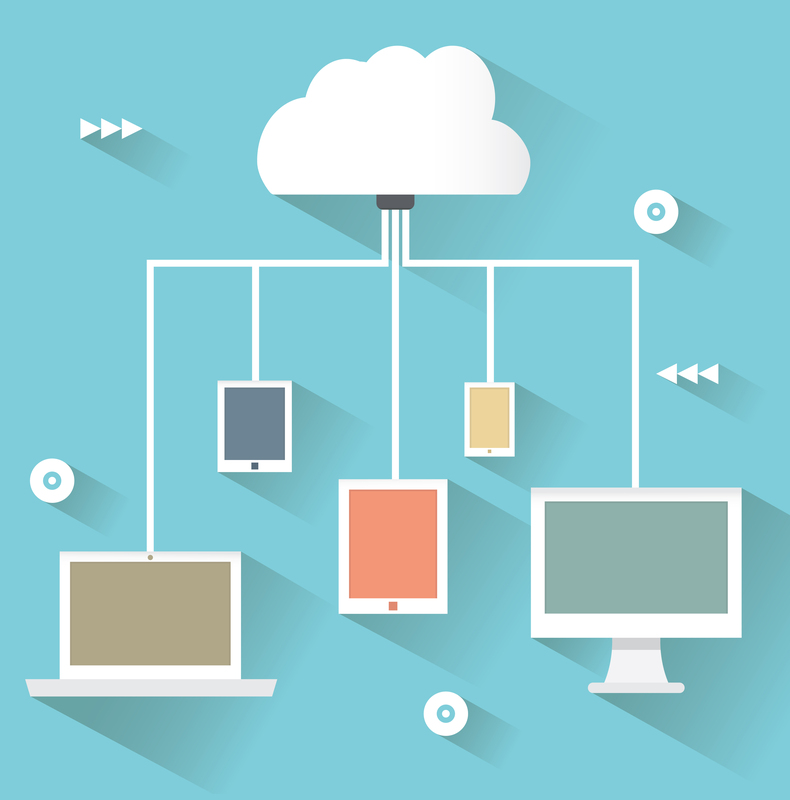 Back-up solutions are vital for a BYOD. It’s not a choice anymore. Your computer may contain valuable company information, which you don’t want to lose. What if your system is held captive by ransomware threats that are designed to block your system until a ransom is paid? And the problem is that you cannot be sure they will provide the decryption key, even if you send the money. Not to mention the aggressive malware that not only steals your information, but erases it afterwards. How do we keep them safe? How do we improve them? Do not use the same passwords for private and corporate accounts. Even more, follow this simple rule: one account, one password. Too many accounts, too many passwords? Ok, let’s simplify this: use a good password manager, like LastPass, where you set a strong password to access the manager. Your online passwords are there and even if you change your system and browser, you can install LastPass on the new system and use your passwords. LastPass even helps you set some security wise credentials for your accounts. Don’t let the browser remember the credentials for you. Just don’t. Improve your access with double authentication. Double authentication is vital for online accounts. But we have said enough words. We should let the numbers speak for themselves. Your device is not your own anymore, if you decided to use it for work, security is now mandatory. Just imagine that your company is affected by another “Sony Pictures hack”. Will you take the blame? Do you take your device at work? How do you secure it?